Parnelli Awards Nominations Are Now Open! LAS VEGAS — Nominations are now being accepted for the next Parnelli Awards ceremony, to be held at the Anaheim Hilton in Anaheim, CA on Friday, Jan. 25, 2019. 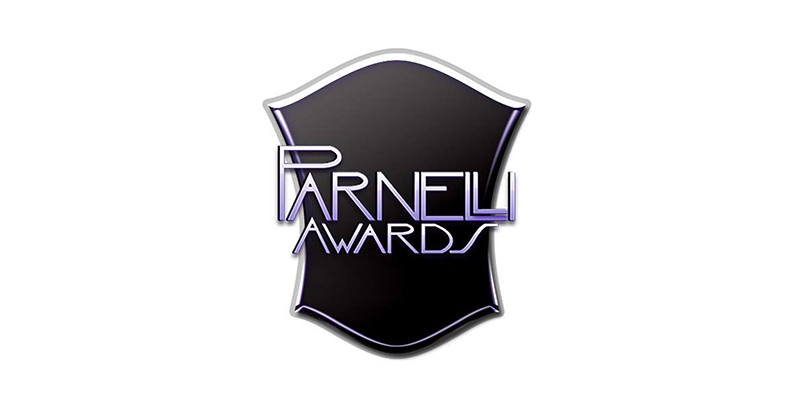 Anyone can go to the ParnelliAwards.com site and nominate live event professionals and companies who exemplify the best of the best in our industry. The deadline for Parnelli nominations is Oct. 19, 5 p.m. PST. After the nominations are in, the Parnelli Ballot will be posted in early November and voting will begin. Parnelli Awards voting will continue throughout the month of November and into the first half of December. Hometown Hero voting is also now under way (until Oct. 1, 2018). Be sure to vote for your favorite regional production companies before this opportunity expires. 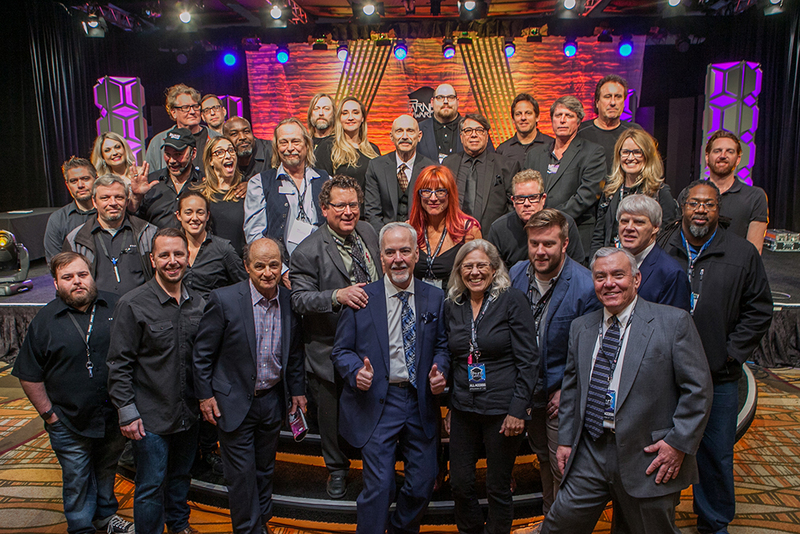 The Parnelli Awards, the live event industry’s highest honor, were founded in 2001 by PLSN/FOH magazine publisher Terry Lowe and production/tour manager Patrick Stansfield. They are named after Rick “Parnelli” O’Brien, a beloved and admired tour profession who was lost to cancer in 2000. As a production manager, he was always at the top of his game; as a human being, he personified the “four H’s:” Humanity, Humility, Honesty, and Humor. With this gathering, we remind ourselves of these virtues and hope we can be inspired by the legacy this great guy left behind. Pictured Above: The production crew that made it all happen earlier this year. The awards show returns to the Anaheim Hilton Jan. 25, 2019.